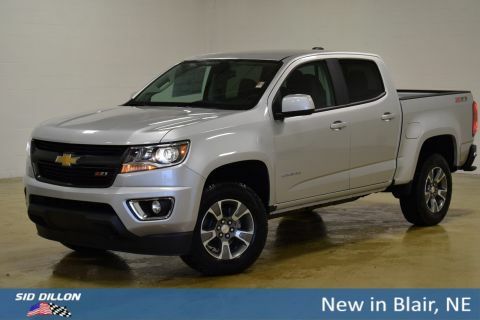 Only 26 4WD Z71 models left in stock! 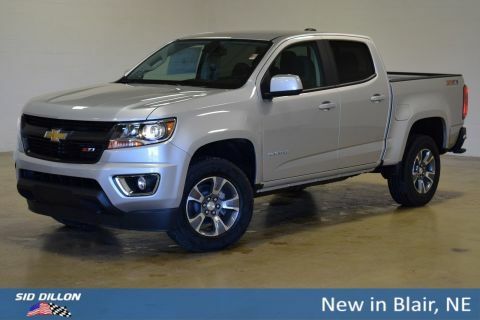 This Chevrolet Colorado has a strong Gas V6 3.6L/ engine powering this Automatic transmission. ENGINE, 3.6L DI DOHC V6 VVT (308 hp [230.0 kW] @ 6800 rpm, 275 lb-ft of torque [373 N-m] @ 4000 rpm) (STD), Wireless Charging for compatible cell phones (expanded capability), Windows, power with driver Express-Up and Down. Window, rear-sliding, manual, Wheels, 17 x 8 (43.2 cm x 20.3 cm) Dark Argent Metallic cast aluminum, Wheel, spare, 16 x 7 (40.6 cm x 17.8 cm) steel, Visors, driver and front passenger illuminated sliding vanity mirrors, USB data ports, 2 includes auxiliary input jack, located on the front console (Not available with (IOT) 8 diagonal Chevrolet Infotainment System with Navigation. ), USB charging-only ports 2, located on the rear of the center console, Transmission, 8-speed automatic (Requires (LGZ) 3.6L DI DOHC V6 engine. Standard on Crew Cab models. Available on Extended Cab models. 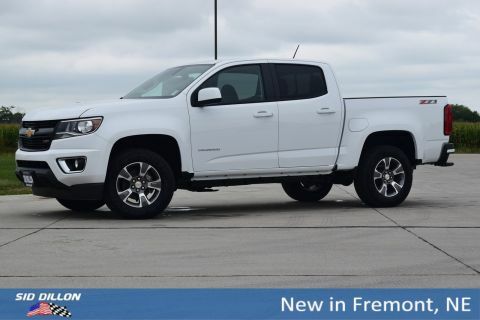 ), Transfer case, electric, 2-speed Autotrac, Transfer case shield, Trailering assist, guidelines (Included and only available with (LGZ) 3.6L DI DOHC V6 engine or (LWN) 2.8L Duramax Turbo-Diesel engine.). 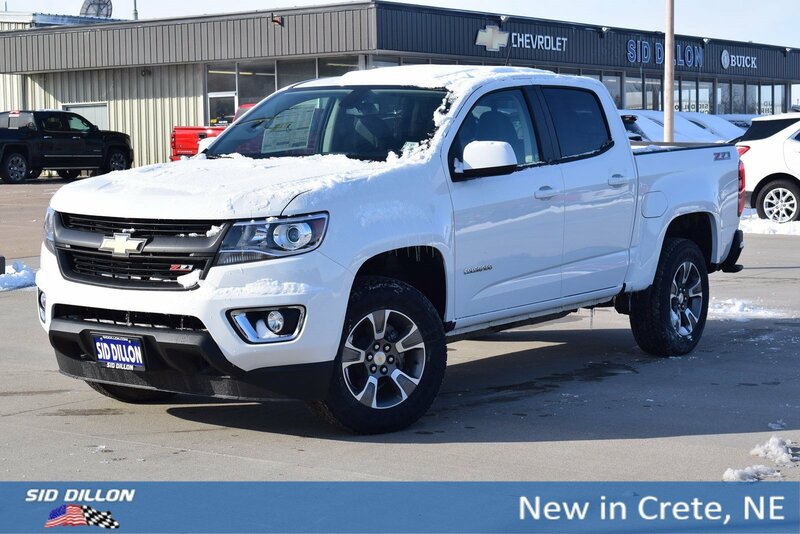 A short visit to Sid Dillon Crete located at 2455 Hwy 33, Crete, NE 68333 can get you a trustworthy Colorado today!